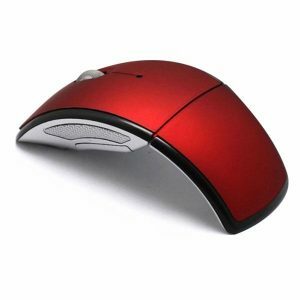 Great looking wireless mouse with reliable components that’ll make you forget the -touchpad. 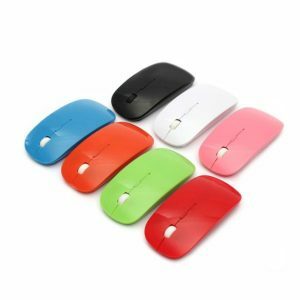 From surfing the Web to navigating your Facebook profile and sharing text or links with your friends. 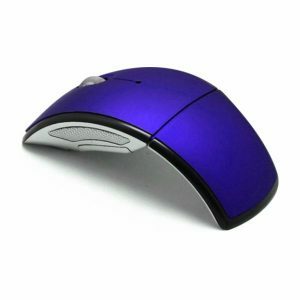 Increase your work performance with our Advanced Optical Tracking wireless mouse features. 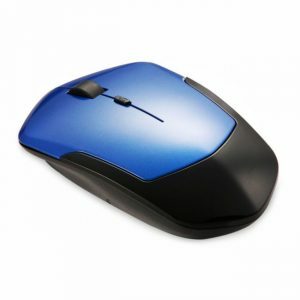 Our wireless comes are equipped with 2.4 GHz wireless provides a powerful, reliable connection with -virtually no delays or dropouts—all in a tiny nano-receiver you can plug in and forget. 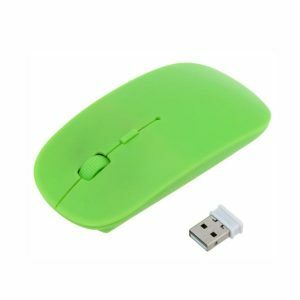 And you can do everything you do on your computer in more comfort and ease thanks to this -compact mouse’s hand-friendly, contoured design with soft rubber grips and a smooth scroll wheel.